4 Foot Stone Column Entrance Gateway - Dino Rentos Studios, INC. 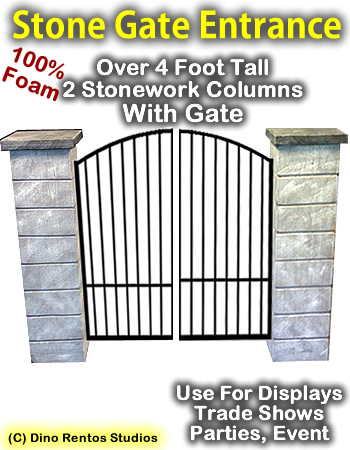 This is a set of stone columns with foam iron gates, usually used as an entrance way. 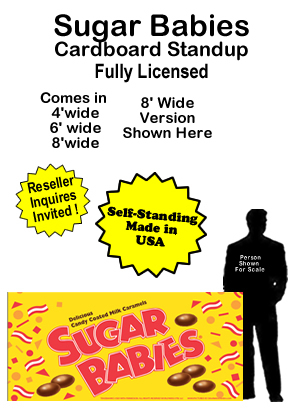 Perfect for stage productions, trade shows, events, retail displays, parties, and more. See our complete set of part and bush walls. 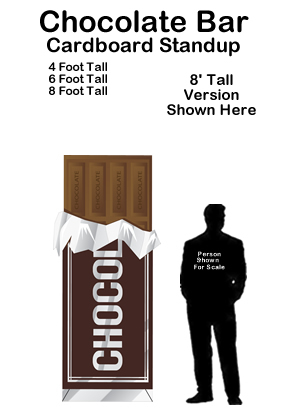 Upgrade to Hardcoated for permenant displays. Contact us for shipping discounts for multiple quantities.